At Granite Selection, we tend to say that there’s no bad time to indulge in a new piece of granite for your kitchen or bathroom countertops. After all, it’s one of the easiest and most cost-effective ways to add luxury and value to your house. In fact, the holiday season is probably our most popular sales period, for obvious reasons (and less obvious ones). So if you have been dreaming about renovating your kitchen or bathroom for months, we encourage you to consider why NOW might finally be the time to make it happen. It goes without saying that this is the time of year when families get together. 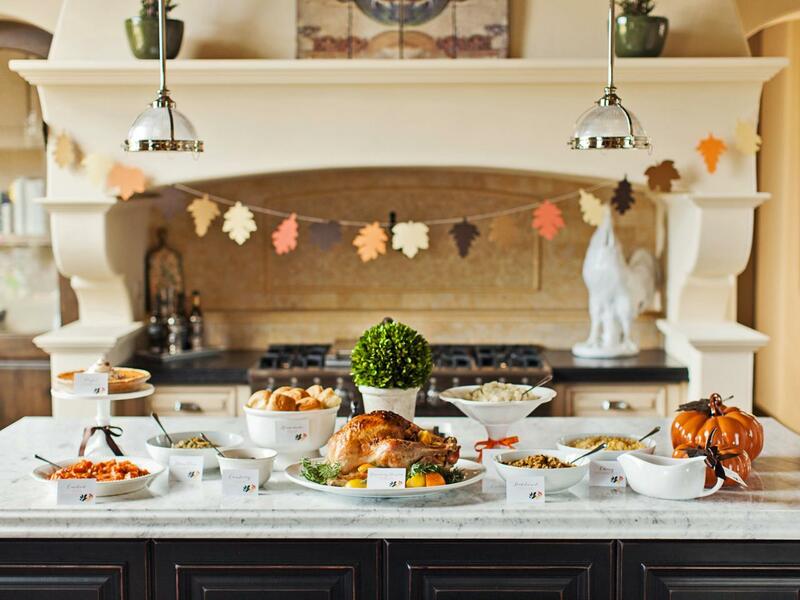 Whether you’re celebrating Thanksgiving, Christmas, Hannukah, Diwali, Ramadan, or New Year’s, it’s a season of entertaining with guests and sharing love for each other. And what’s better than inviting your loved ones into a beautiful home? Granite countertops are just one piece of the puzzle when it comes to designing and decorating your home, but no home is complete without one. So for the host who has everything else, a granite countertop might be just the thing to bring everyone to your warm home during these cold months. You’ve probably heard the expression before, but can you think of something that it applies to? How about granite? Timeless and impervious to the elements, granite is a gift that your loved ones will cherish for a lifetime. Not to mention the value it will add to your (or their) home! Nothing says “together forever” like an ancient slab of granite. Granite Selection’s Holiday Specials: Free Faucet! If you aren’t already convinced that you should buy the granite of your dreams now, we have decided to sweeten the deal. We are offering a holiday special through the 26th of November: a free kitchen faucets with every granite purchase of at least 45 sq. ft.! Browse our selection of stones to find the one that will bring zip and pizazz to your kitchen or bathroom! 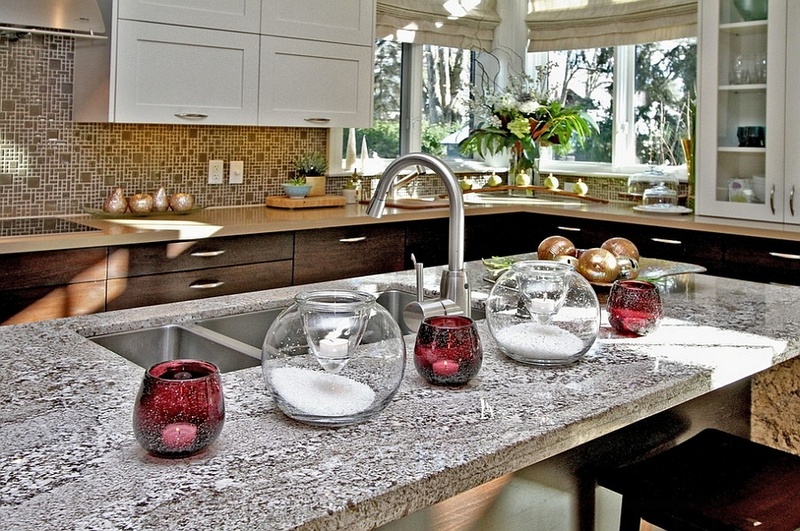 Looking for a discounted granite countertop installation company in Chicago? Granite Selection offers the best prices for granite fabrication and installation year round. Why wait for the holiday sales when you could get the best deal available right now? Contact us for a free quote or consultation, or browse our project gallery for inspiration.